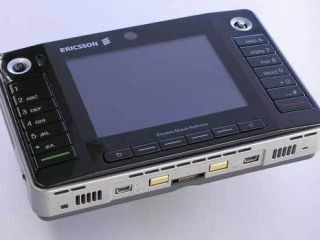 One possible successor to 3G mobile connectivity, Long Term Evolution (LTE), has been tipped to gain over 32 million subscribers worldwide by 2013. ABI research believes this forecast will be propelled by commitments to the technology by the world’s largest mobile telecoms companies, including China Mobile and Vodafone. LTE is a 4G connection standard supported by the likes of Nokia and Ericsson, and is competing with WiMAX to be the next standard for mobile operators to use. The boost in numbers is likely to come from emerging nations, such as China, where deployment of 3G networks has been slow. The cost of building such networks and acquiring the necessary licenses will be large, so it is likely many will just move straight to 4G networks. LTE is likely to receive more support in the future, with Japan’s two top mobile networks set to sign up as well. LTE is capable of offering download speeds of well over 100 Mbps, which would allow wireless networks to compete with fixed line internet.